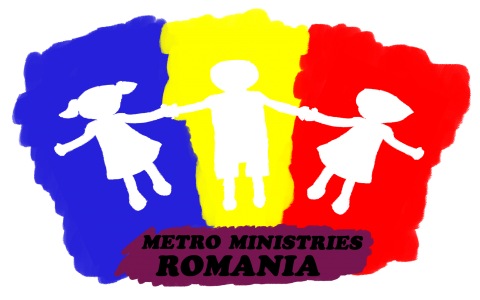 Metro Ministries Romania is now offering an Internship program for Romanian and foreigners who would like to volunteer, grow and learn to work with the kids – from kindergarten to highschool age – through our educational projects (Afterschool, youths grup etc) and the Sidewalk Sunday School Programs. This year we offer the Internship program in the Fall semester, September – December 2019, with the possibility to participate in the Warm Feet project in the end. Telephone: 0040 721 215 425.